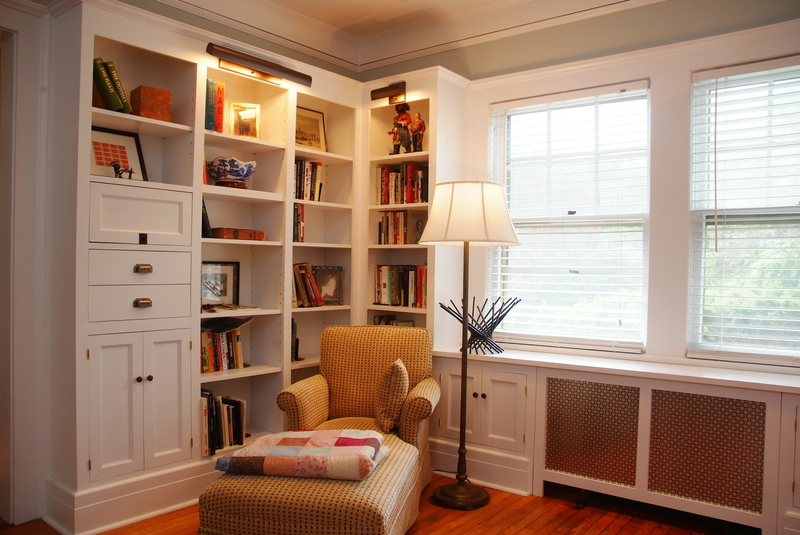 Bookcase, cabinets and radiator cover detail of a library we built for this 1920s Upper Montclair home. Design by Tracey Stephens Interior Design, Montclair NJ. 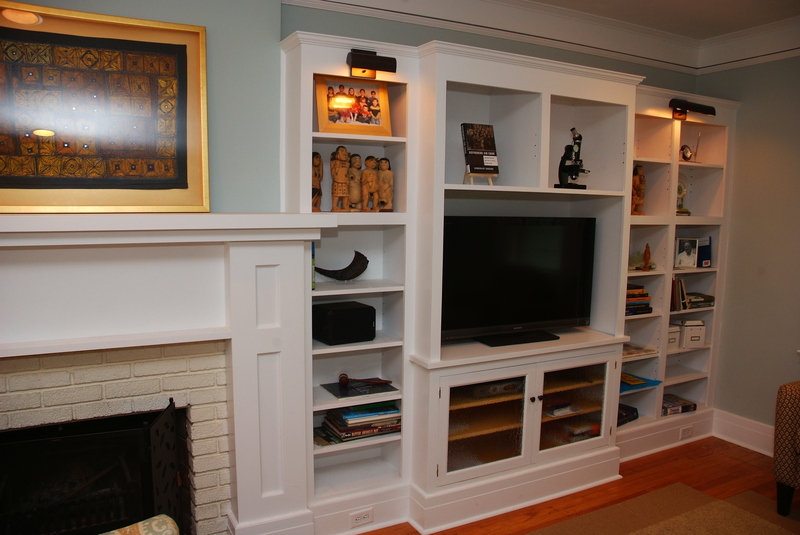 Mantle, bookcases and entertainment unit detail of a library we built for this 1920s Upper Montclair home. 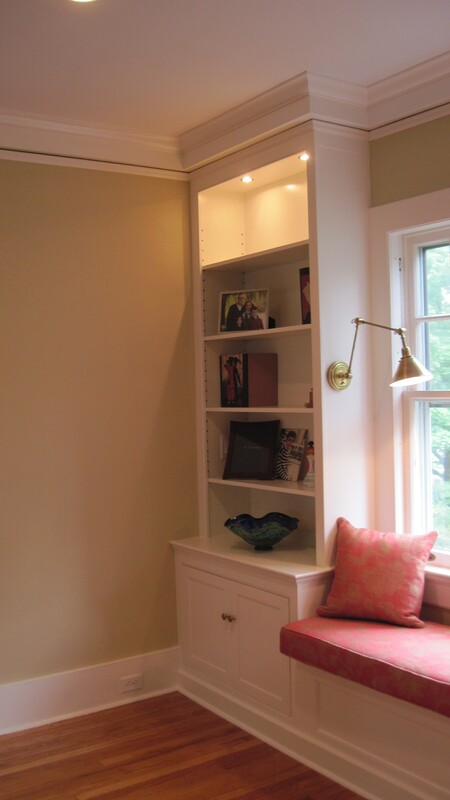 Design by Tracey Stephens Interior Design, Montclair NJ. 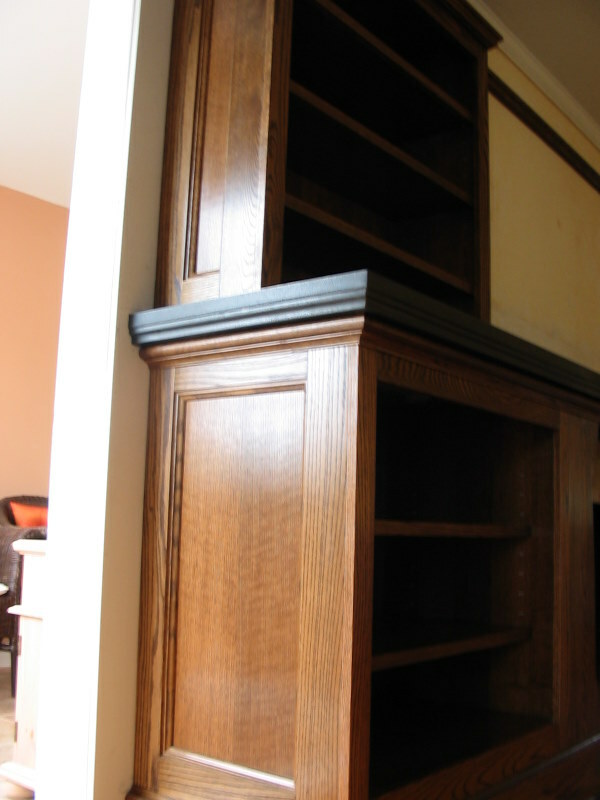 Detail of oak and granite bookcase/mantle project in this 1930s Colonial Revival in Glen Ridge, NJ. Design by Wright and Robinson Architects, Glen Ridge, NJ. Detail of a built in bookcase in this 1911 Arts and Crafts home. Design by Maison, Montclair, NJ. We faithfully reproduced the baseboard and crown and wrapped them around the unit to give it that authentic built-in and original look. 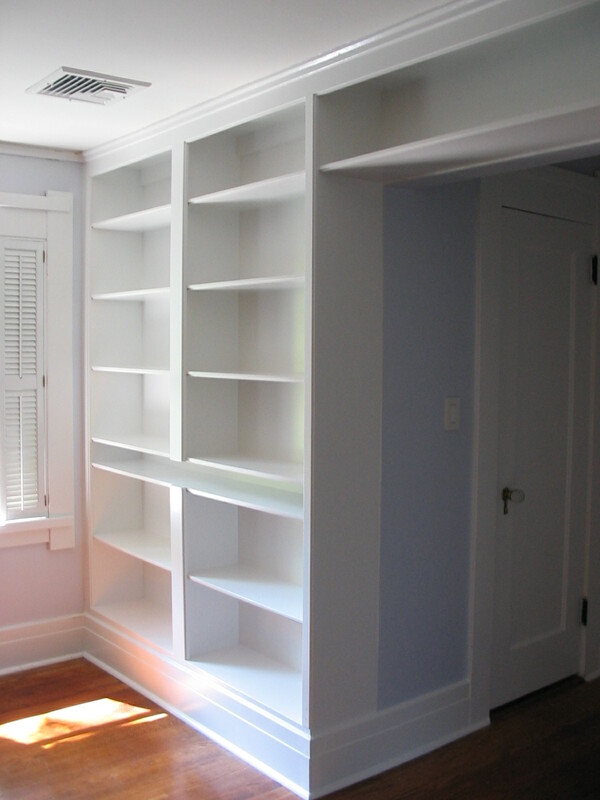 Detail of this built-in display case and reading bench in this century-old Montclair, NJ home. Note how we faithfully reproduced the crown and cornice and wrapped it around the head of the unit to give it that authentic built-in look.